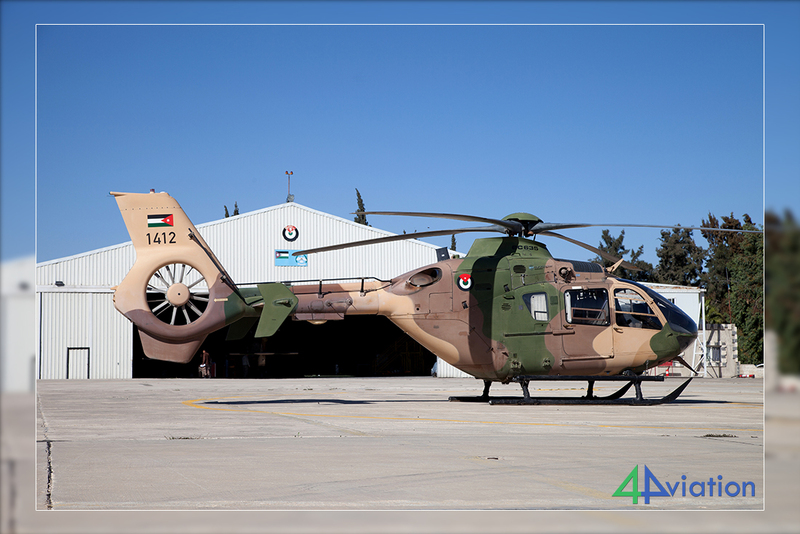 Report of a group visit to the hospitable Jordan Air Force in November 2015. 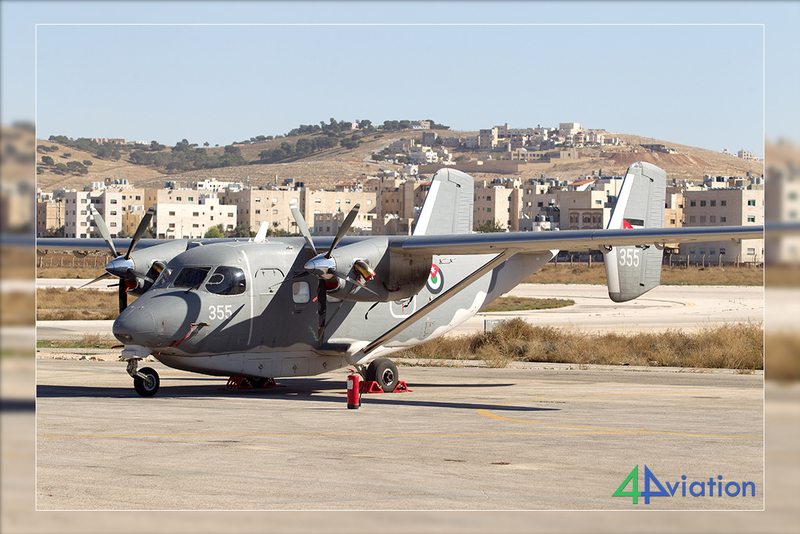 After long term negotiations we were able to visit all RJAF military bases and have also unlimited access. 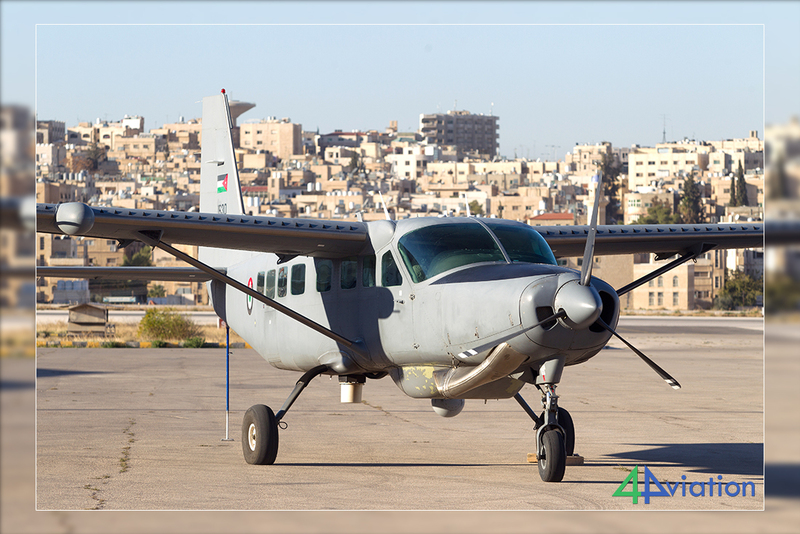 For years 4Aviation has been trying to organise a tour to Jordan. In October 2015 we finally got a call that we were very welcome in November to visit all bases. 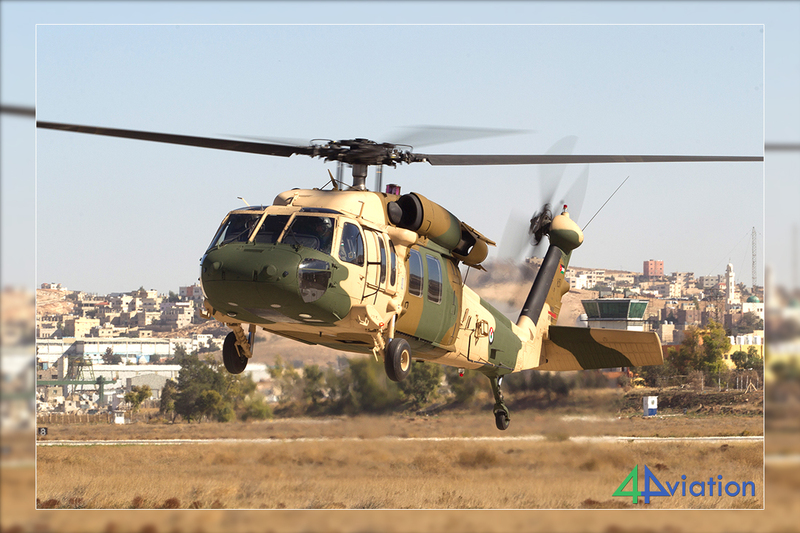 From that moment the communication with the headquarters of the Air Force in Amman went very smoothly. Given the fact that we were dealing with a very short schedule we had to change the booking process for the 15 participants from the normal procedure. On Saturday 21 November 2015 this group gathered at Schiphol ready to travel to Amman (via London). There the bus was already waiting to take us to the hotel. Sunday is a normal working day in this part of the world. Scheduled (Sunday 22 November) was Ash Shaheed Muwaffaq Al Salti AB, with many might know better as Al Azraq. At this F-16 base also a coalition of countries operates from here against IS/Daesh over Iraq and Syria. Other than what you would expect in the Middle East it was a cloudy day and the rain came pouring from the sky regularly. Access to the airbase was smooth and the first item was a cup of tea and a talk with the base commander. We were made aware of the “Do’s & Don’ts” during our visit. All very reasonable considering the fact that you are at an airbase in wartime. But because of this, and the extremely bad weather, the visit was not very successful for the photographers. We were able to get a couple of F-16s parked under their ‘sunsheds’. A bit disappointed we left towards Amman. A new experience, being at a wartime base, but very regrettable that we were not able to capture this the way we had in mind. 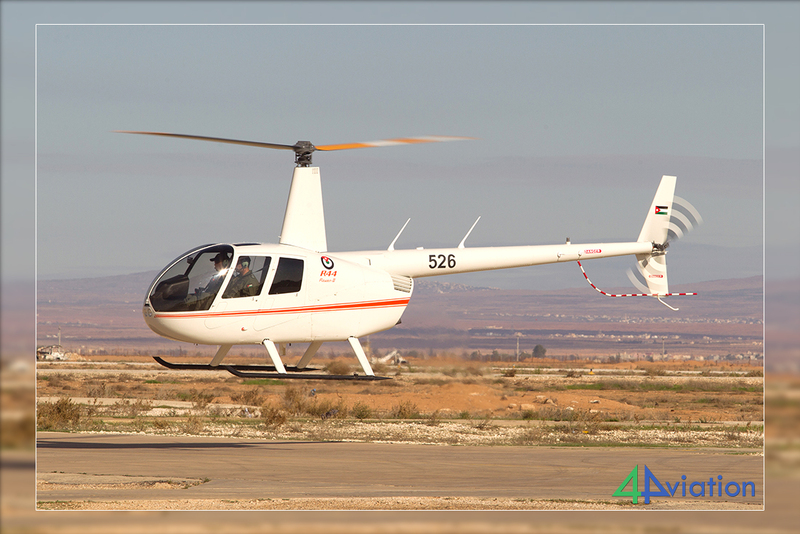 We contacted the HQ in Amman and quickly rerouted and rescheduled the day. 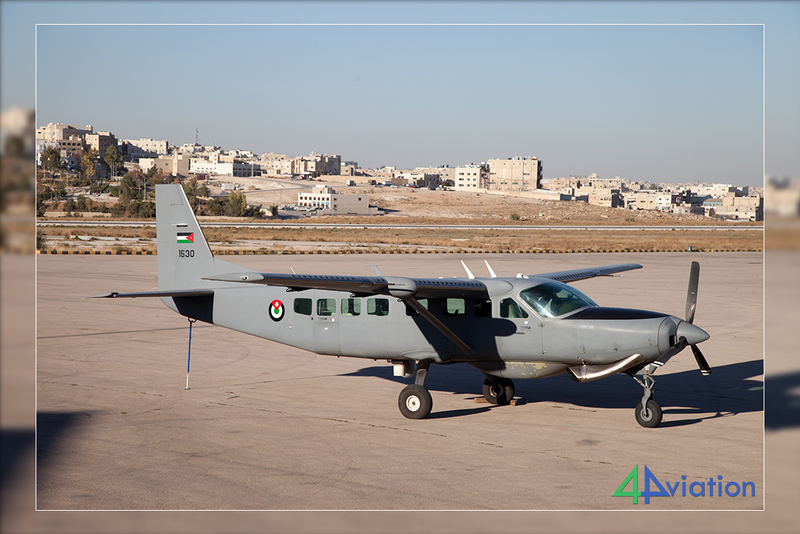 We would be almost passing the fairly new base King Abdulah II and requested a visit there. No problem, was the answer we were hoping for, and got. It was still cloudy, but we were given a comprehensive briefing and tour of the AH-1 ramps and hangars. Extremely pleased we left for the hotel and had a delicious meal in a local restaurant. 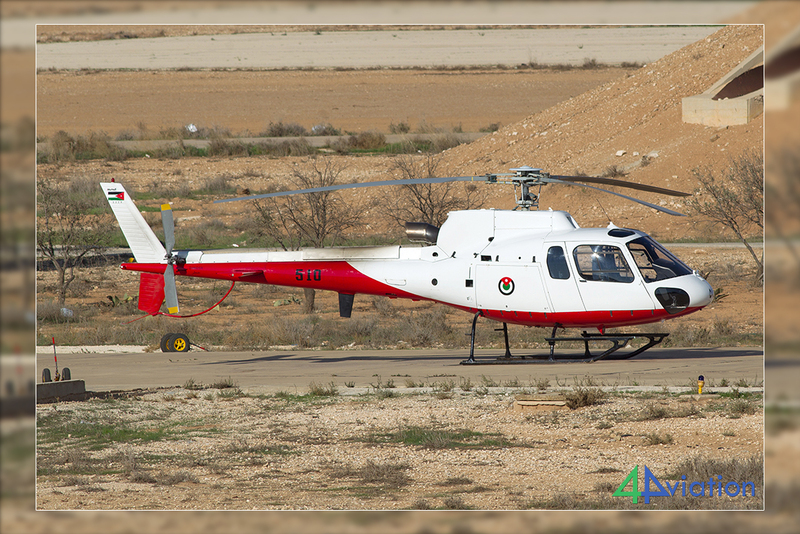 On day 3 of the tour, it was Monday 23 November, Mafraq was on the program. 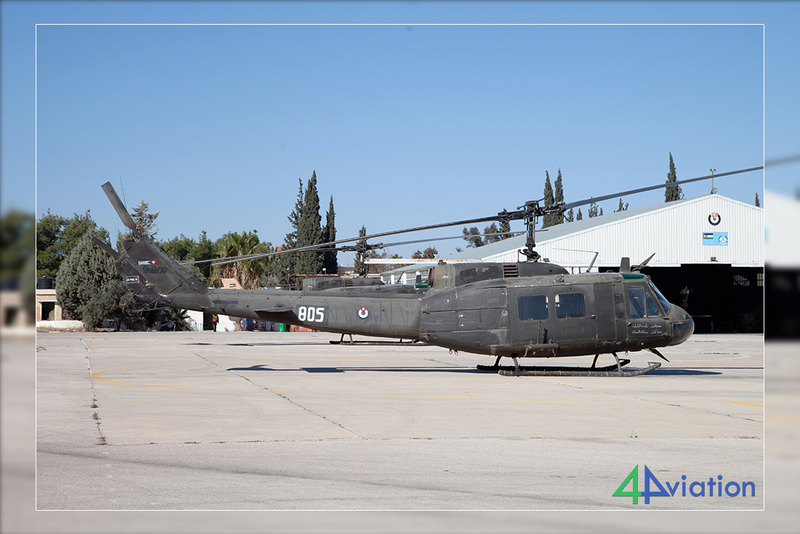 This training base is located only a few kilometres from the Syrian border and has undergone some significant changes in recent years. 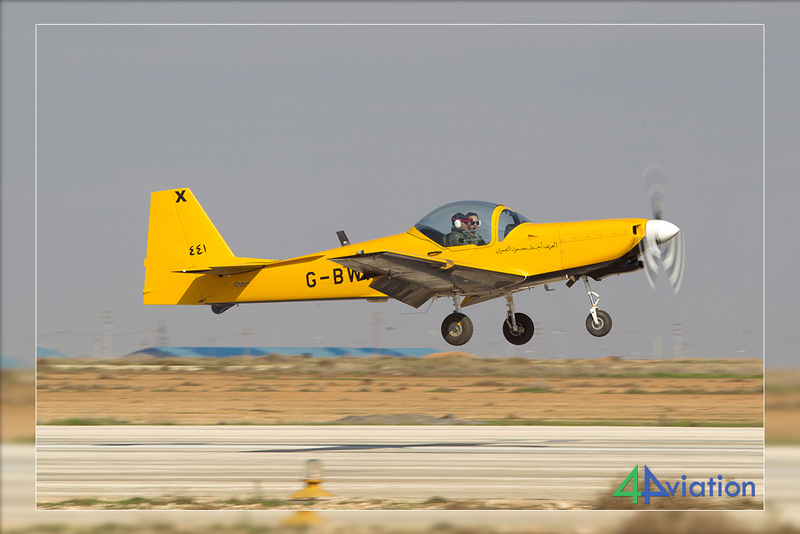 The Bulldogs have made way for Slingsby T67s, which are due to be replaced in turn. 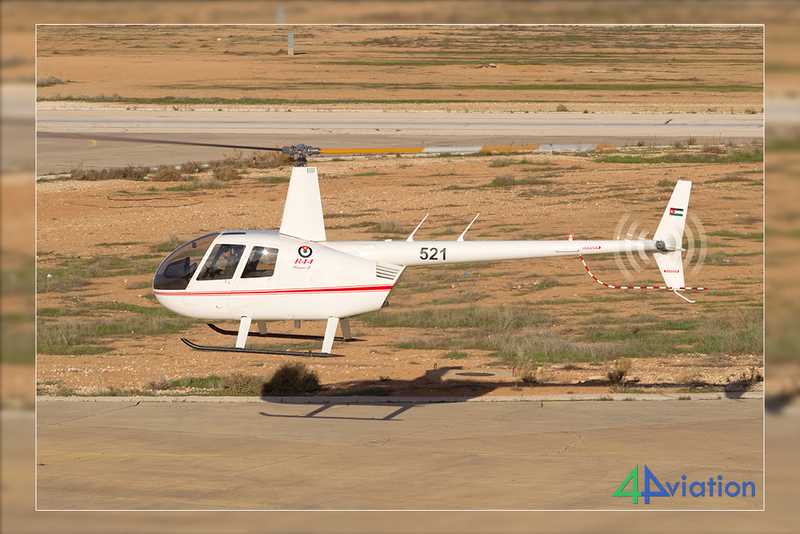 Hughes H500 helicopters were replaced by eight brand-new Robinson R44s. 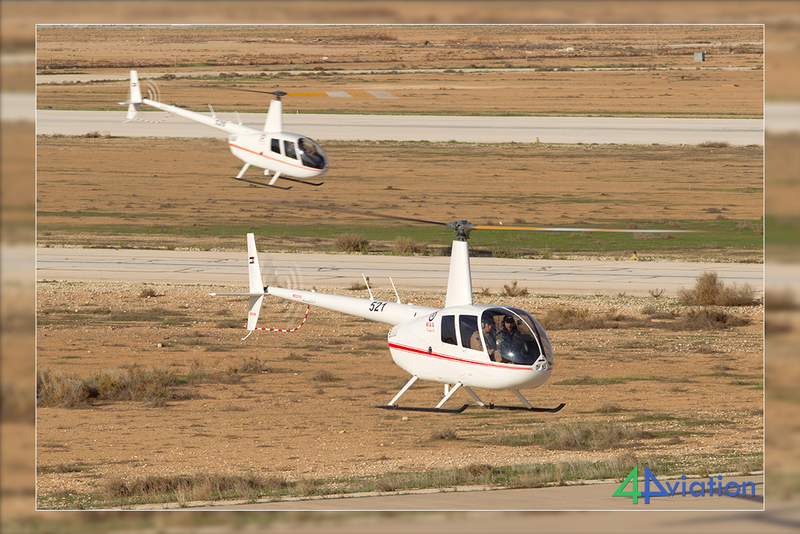 A whole new instructor squadron was formed with yellow Slingsby and some Eurocopter AS350s. 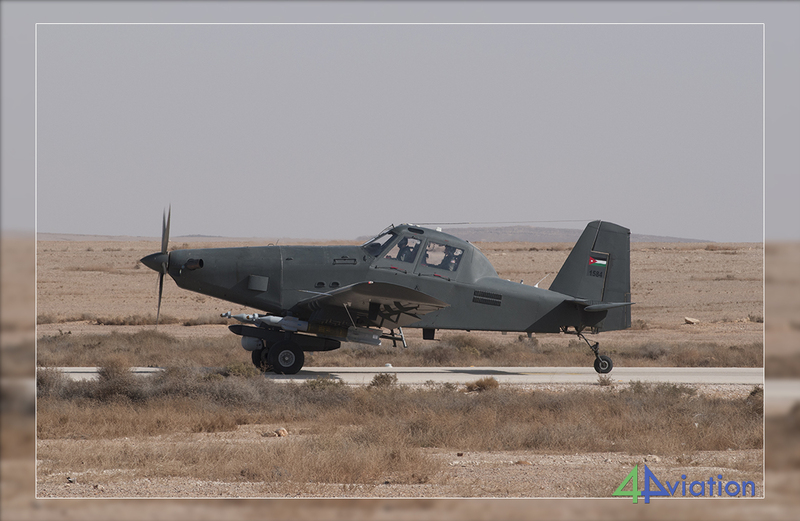 11 squadron is still active with the CASA 101, but these will be replaced by Pilatus PC-9s at the beginning of 2017. The reception was great again and we enjoyed a tea and a conversation with the commander. Then we visited each squadron. 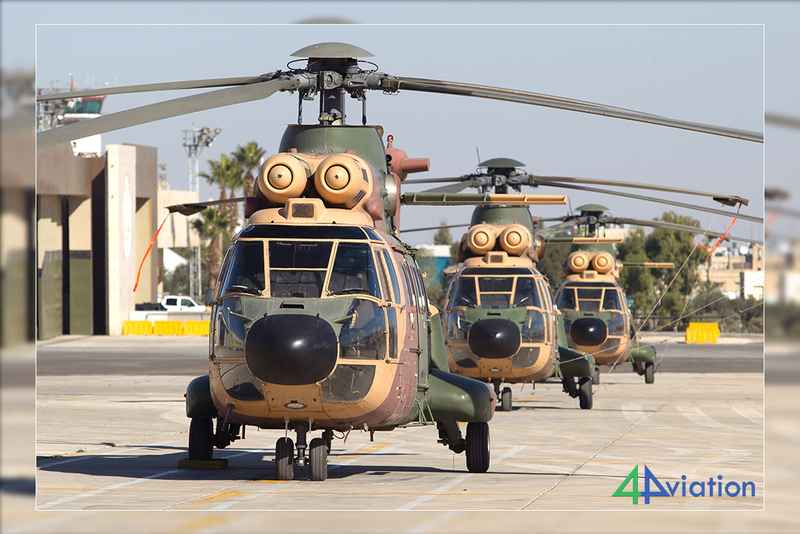 First 11Sqn where we witnessed the start-up and taxiing from various CASAs. We were able to observe from the ground and on top of several shelters. 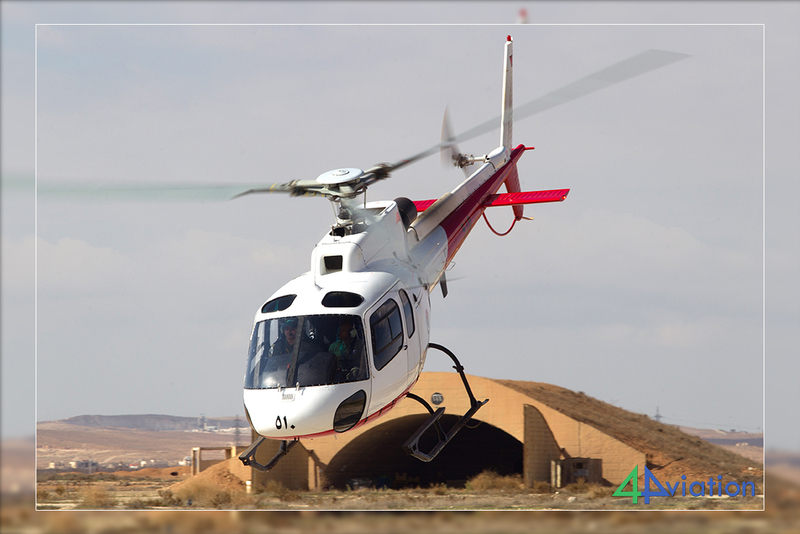 Then quickly to the beginning of the runway to photograph take-off, touch-and-goes and landing. Then a visit to 4Sqn for their Fireflies and 5Sqn for the new Robinsons. Everything was possible, the weather was perfect and so we said goodbye to our hosts with a big smile on our faces at the end of the afternoon. Tuesday (24 November), day 4. 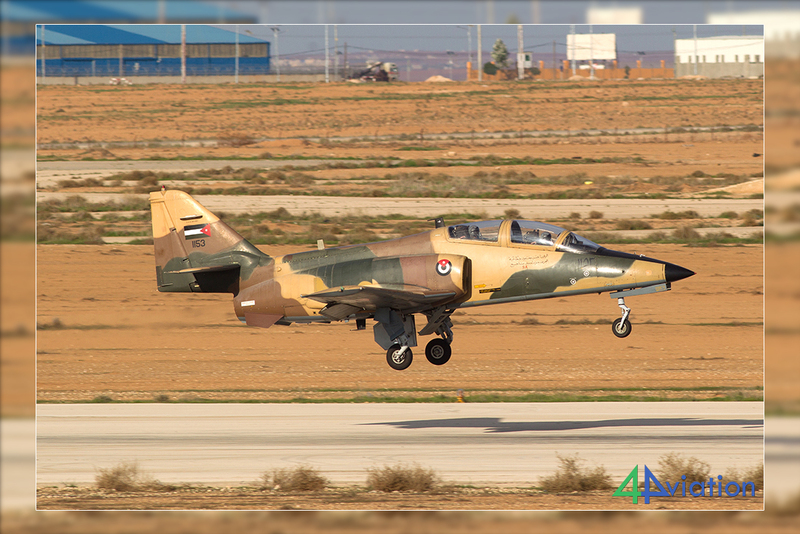 At 11 pm an interview with the commander of the Air Force was scheduled at the HQ at Amman Marka. In this candid conversation he spoke in detail about all current operations and plans for the near future. Then an extensive tour across all platforms with very few restrictions with regard to photography. 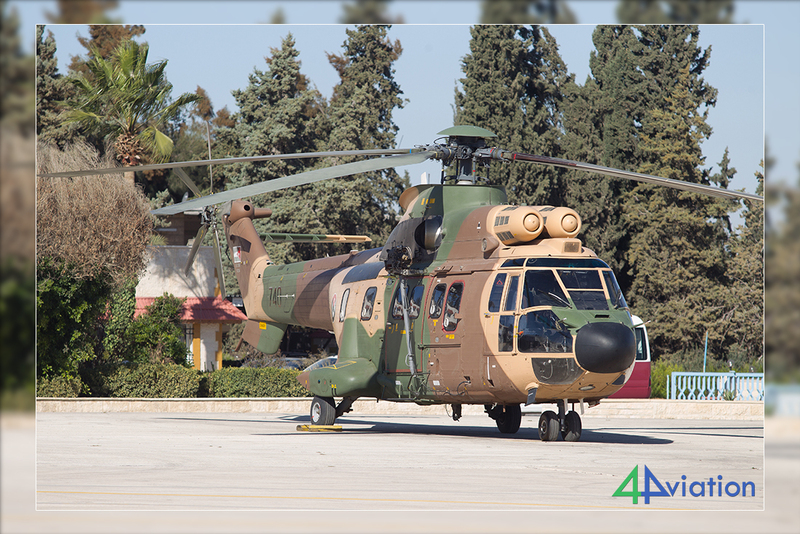 We visited 3Sqn, the transport unit of the Royal Jordanian Air Force, 7Sqn with Super Pumas, 8Sqn with a motley collection of S-70 / H-60 Blackhawks, 14Sqn with EC635T1s, which will be out of service soon and 15Sqn with the multifunctional Ce208 Caravan. One last visit to the police unit where another EC135 was dragged out of the hangar for the best picture. Day 5, Wednesday 25 November, was a highlight for many. It was a bit unclear whether the F-5 was still operational. 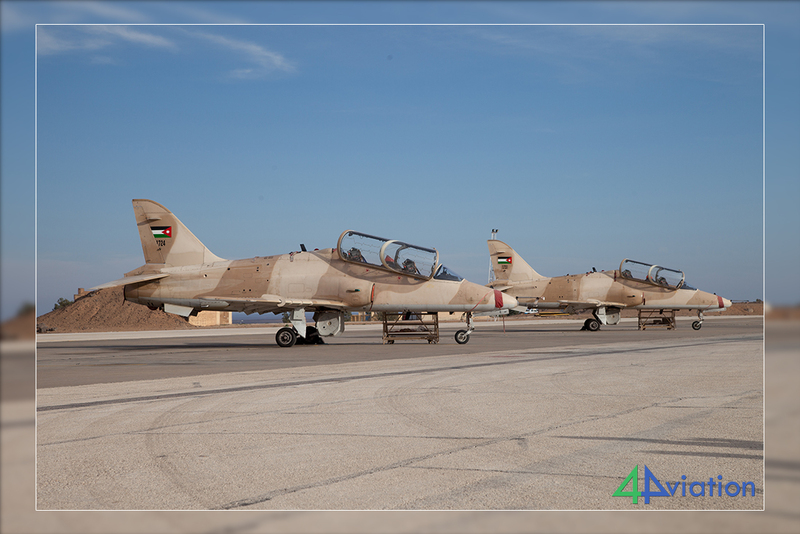 We were told that the air base of Al Jafr was empty and all F-5s had been concentrated at Prince Hassan AB, H-5. No better reason than this to visit H-5 today. 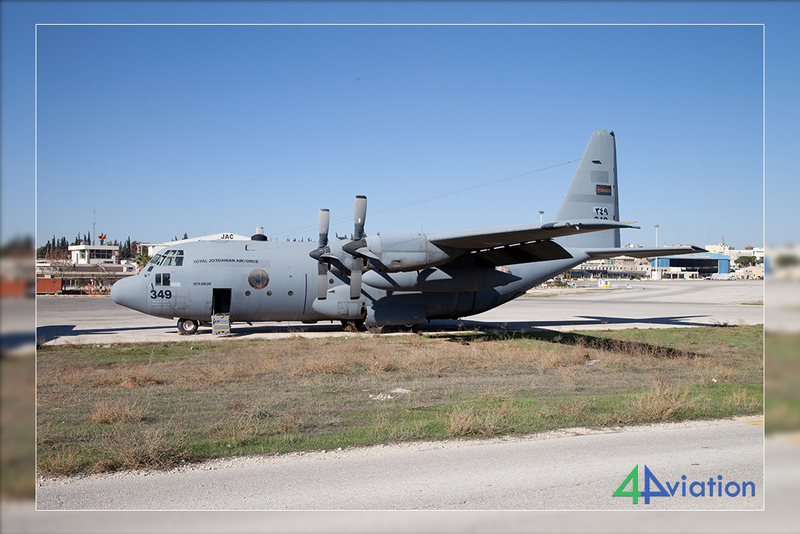 Our bus driver was not yet awake, so we first honoured the H-4 air base gate with a short visit. On the field we saw some activity. 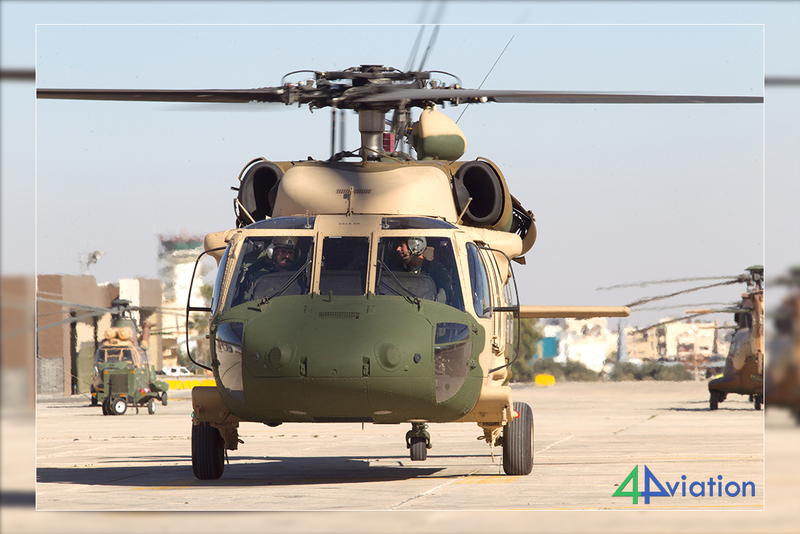 A detachment of AH-1, UH-60 and Ce208s is based here to monitor the borders. Back at H-5, the reception was very heartily again. 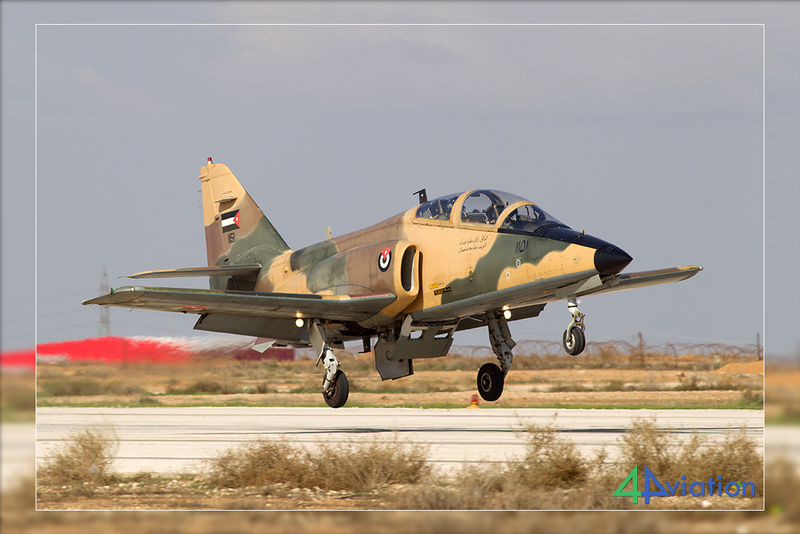 During the tea we discussed in detail what our wishes were for the F-5, which would be flying especially for us. 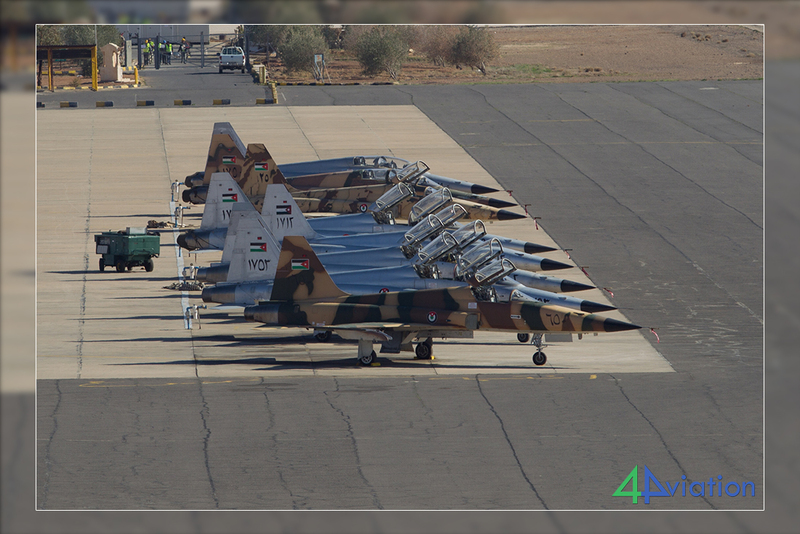 First we went to the F-5 line on which eight aircraft were lined up. Our F-5 was started up and taxied slowly behind the bus. This gave us enough time to climb up a shelter and witness the final checks. Then quickly into the bus again, pass behind the F-5 which had already lined up on the runway to watch the take-off. Thereafter, the F-5 made four passes, perfect for photography. 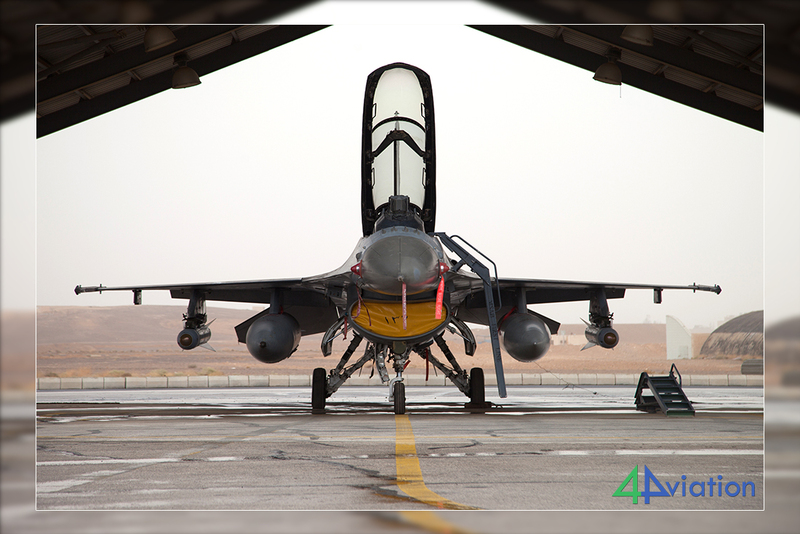 Because the weather on the first day, at Al Azraq, was so bad we asked if it was possible to send over a couple of F-16s. They came! And so, two Vipers passed for three low approaches each. After the Vipers two Hawks came, flown by pilots of the Royal Jordanian Falcons, for several passes. 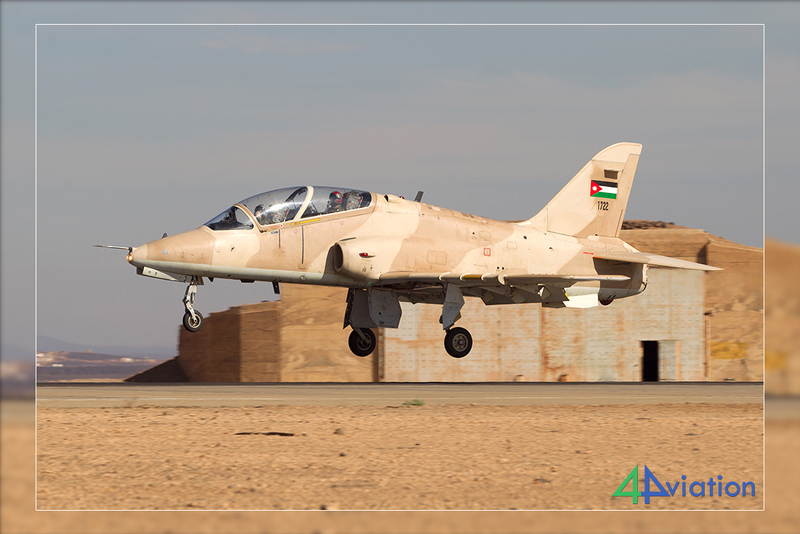 The presence of Hawks in the Jordanian Air Force was a news fact which was not widely known yet. After this we went to the F-5 and Hawk flightline one more time, ending with a lunch and tea. It does not get any better than this! Day 6, Thursday (26 November), already the last full day of the tour. This was actually a spare day since we had planned to go to Al Jafr, but which turned out to be ’empty’. Because of the flexibility of the HQ in Amman we could visit King Abdullah II again. The sun was now widely present and we were received with open arms, again. 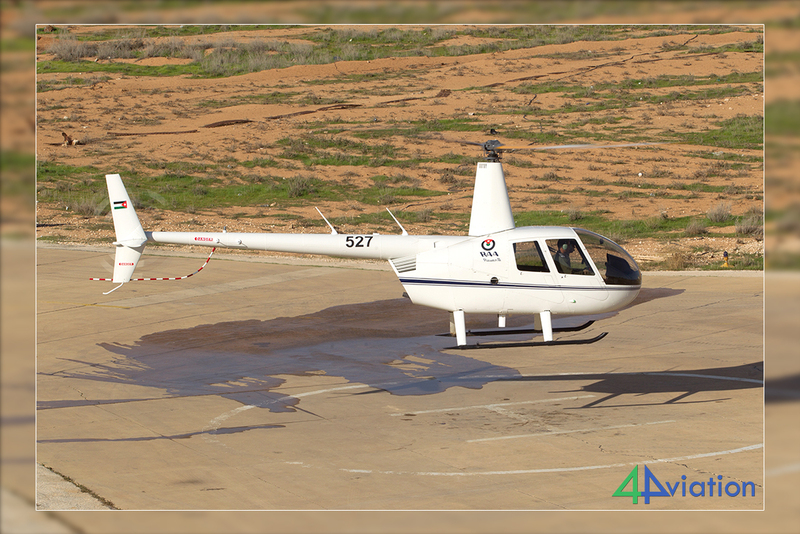 After the welcome tea, all platforms, all hangars and the control tower were visited. 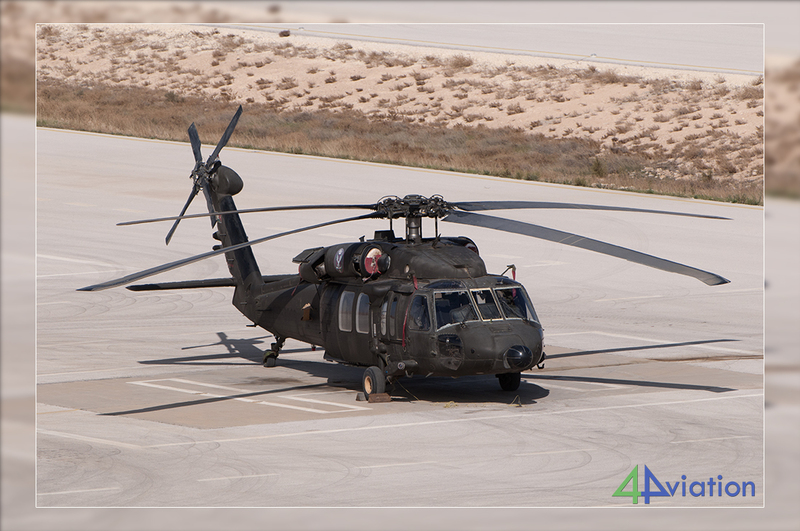 No less than seven AH-1 Cobras flew, who could capture beautifully on the ground and from the control tower. An AT-802 departed with some large Mk82 bombs and came back empty. 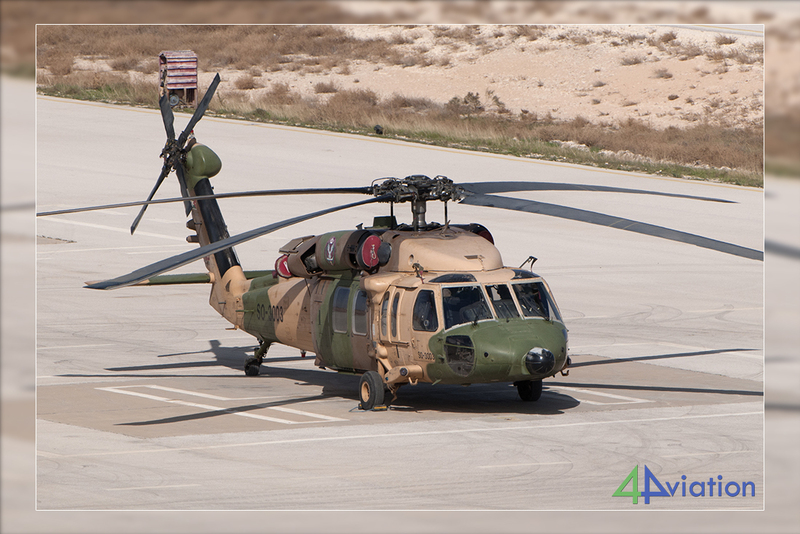 We did not visit the Army special operations unit, but could capture these very well. We also visited 9 Squadron, which now operates different UAVs. Another visit fully by the book in which nothing was left to be desired. After a final night in the city, and early rise followed to catch our early flight on Friday morning 27 November. Everyone came back to Schiphol with a big smile on his face.